Meet members of the SMESEC Consortium at the following events. 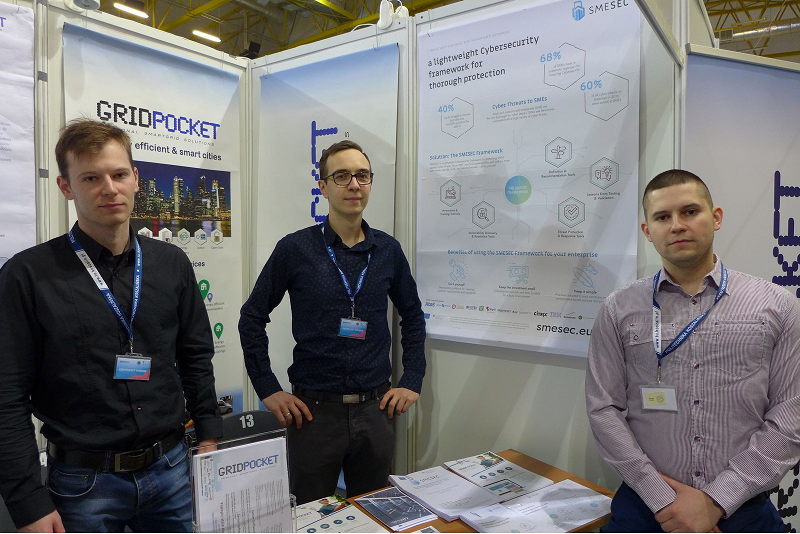 On March 21th, GridPocket presented SMESEC in a booth and a conference in Koszalin, Poland. On March 14, EGM - Easy Global Market participated in the French Association of SMEs, ONTPE, hosted in Paris, France. 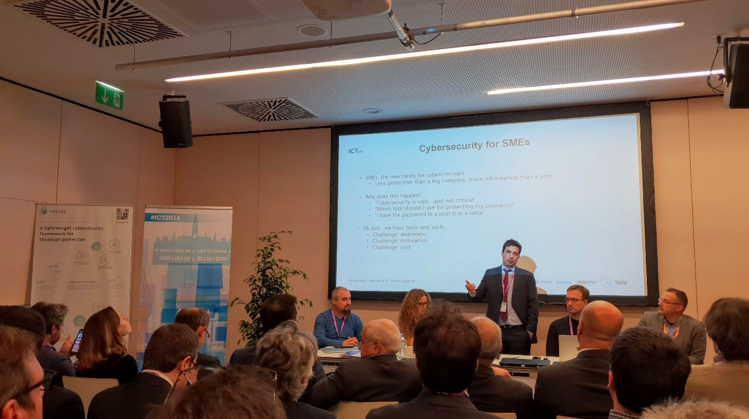 SMESEC moderated a networking session on cybersecurity for SMEs. 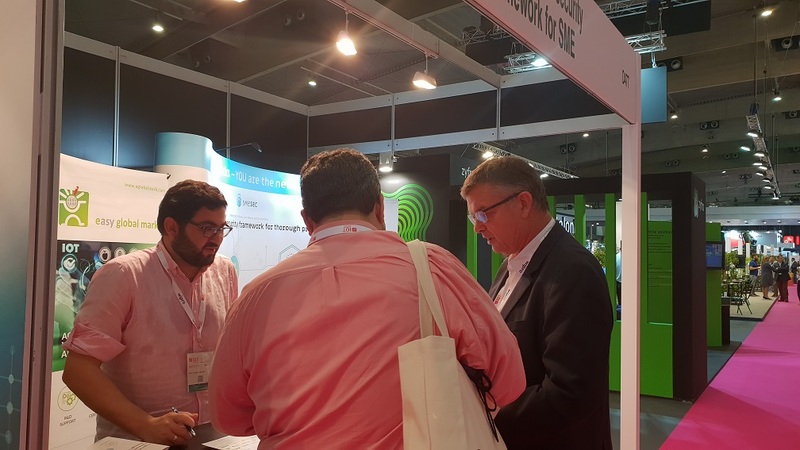 SMESEC was present with a booth, and the visitors could experience a lightweight do-it-yourself cybersecurity assessment. SMESEC was selected by swissuniversities as one of the top-3 innovation projects run by Swiss universities. 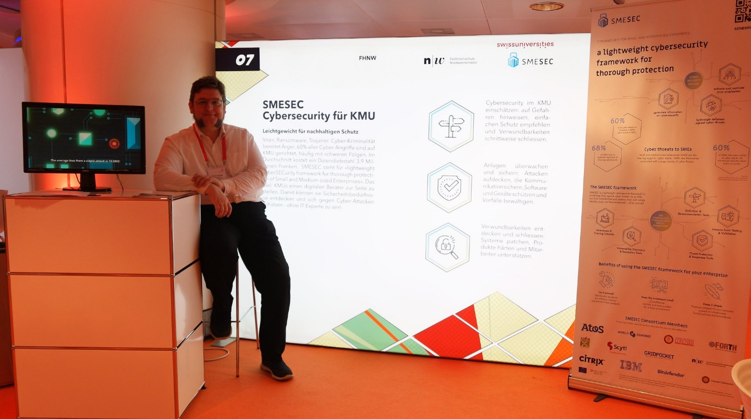 On October 17, FHNW — Fachhochschule Nordwestschweiz presented SMESEC project and the results of research focusing on cybersecurity needs and barriers of SMEs. 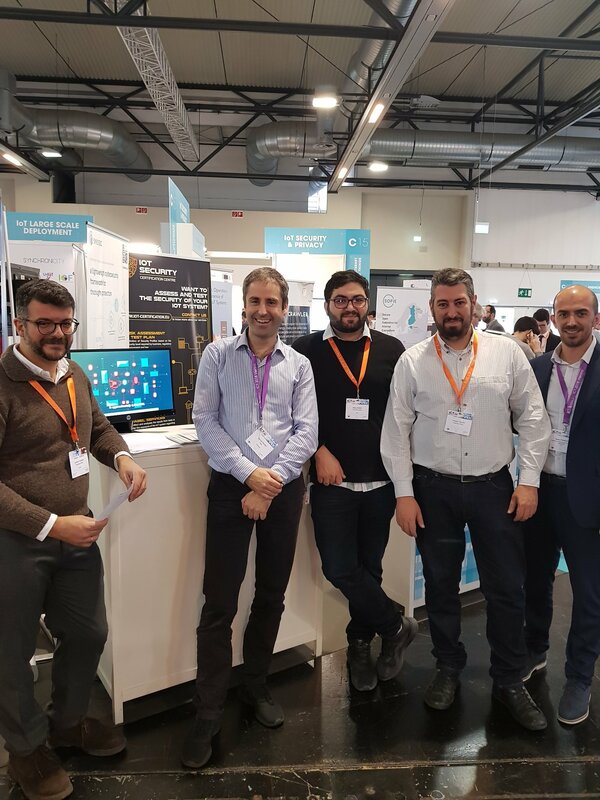 On October 16-18, the leading IoT industry event (IoT Solutions World Congress), hosted in Barcelona, Spain. 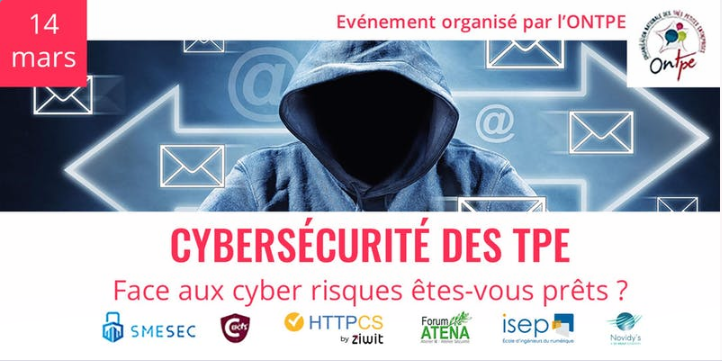 On October 8, the technology leader ATOS presented the objectives of the SMESEC project. 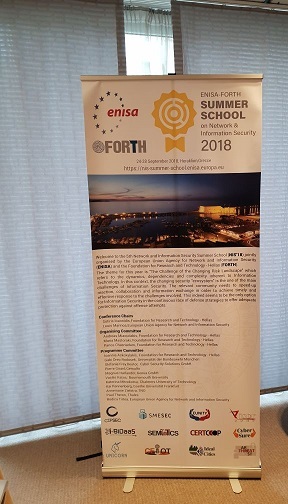 On September 24, FHNW - Fachhochschule Nordwestschweiz participated in the 5th NIS Summer School, organized by ENISA and FORTH, hosted in Heraklion, Crete, Greece. 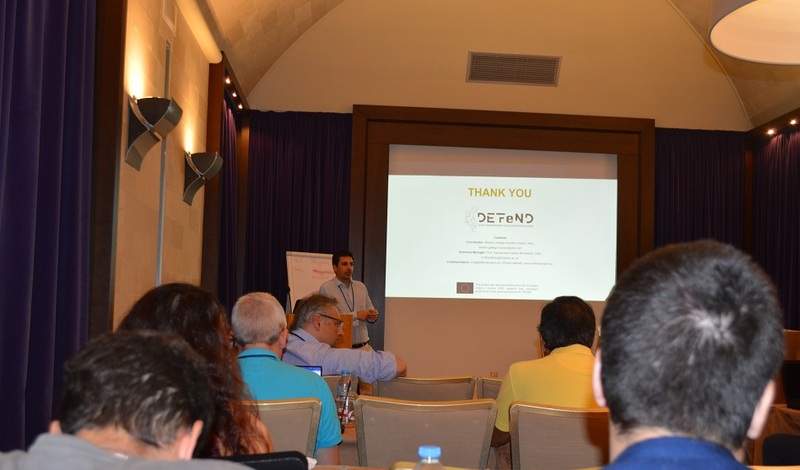 On September 14, the first SMESEC Workshop, organized by FORTH, hosted in Heraklion, Crete, Greece.